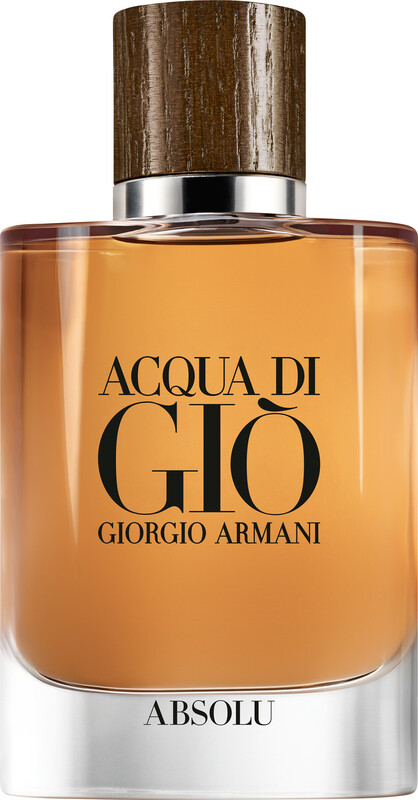 Freshness and intensity collide in the Giorgio Armani Acqua di Gio Pour Homme Absolu Eau de Parfum Spray, a fragrance that heralds a new era of bold, refined and natural fragrance for men. 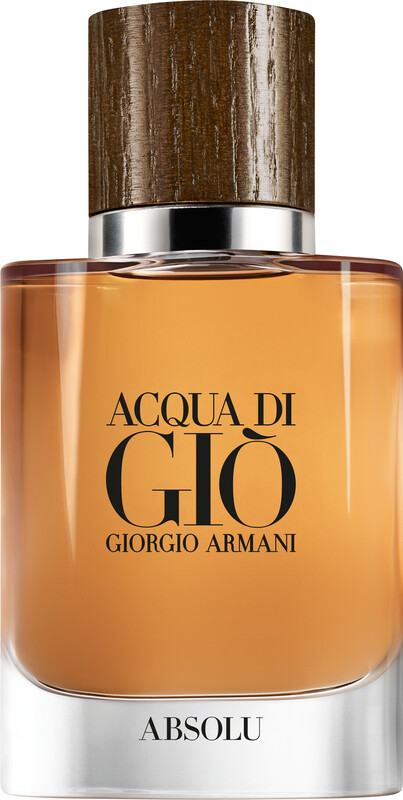 Acqua di Gio Absolu is a fragrance for men of contrasts. In taking cool and crisp water notes and transforming them with the warmth of woods, it takes the men who wear it on a journey into untamed, timeless masculinity. This addictive new chapter in the iconic Acqua di Gio tale is an ode to the power of the great outdoors, with a refreshing fusion of nature-inspired accords and a cap created from sustainably sourced ash wood. Absolu Eau de Parfum opens with a quenching splash of marine notes, a vigorous yet naturally elegant first impression. In the heart patchouli reigns supreme, its character both of earth and intensely sensuous, before a warm and enveloping dry down of ambery woods and labdanum resinoid ensure lasting seduction. 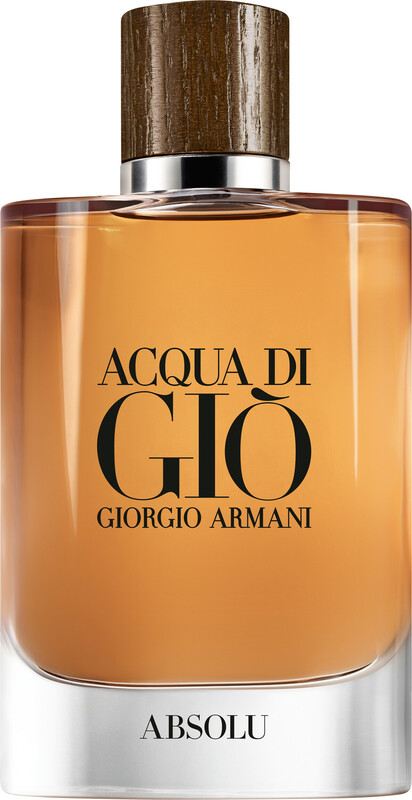 Giorgio Armani Acqua di Gio Pour Homme Absolu Eau de Parfum Spray is rated 5.0 out of 5 by 1.